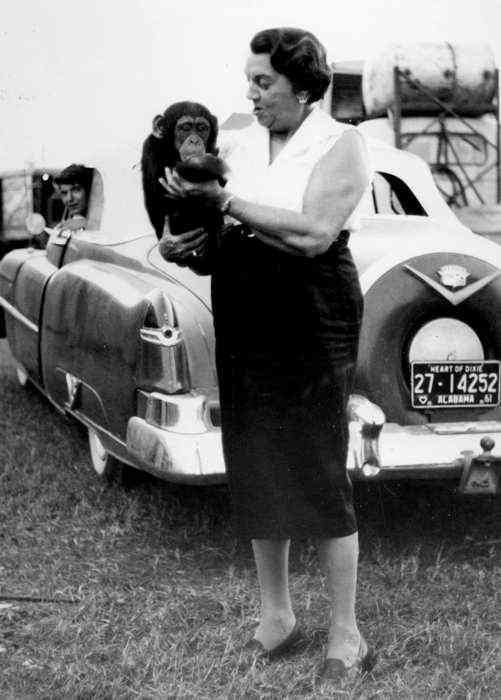 Isla Liles Garcia Shell was born in the Tampa, Florida on January 11, 1901. Isla Garcia began her music career in the Tampa bay area playing at clubs,events and radio stations. 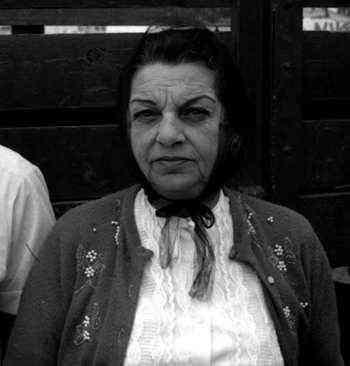 For seven years Isla was staff organist for Tampa radio station WFLA where she played both the organ and piano for live programs and commercials. 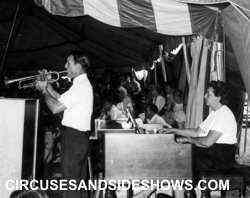 In the 1950s Isla began playing with circuses and worked with many during her long career. 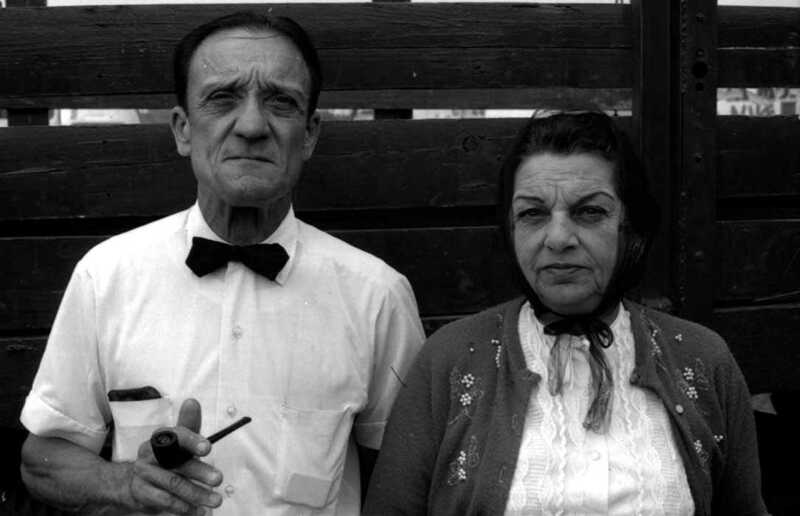 Garcia was a favorite of circus producer and owner Bob Snowden who employed Isla on his tented circuses as well as his stage shows. Late in life Isla married circus musician Harry Shell. Isla died in Tampa Florida on March 16, 1966 and is buried at Myrtle Hill Memorial Park in Tampa.